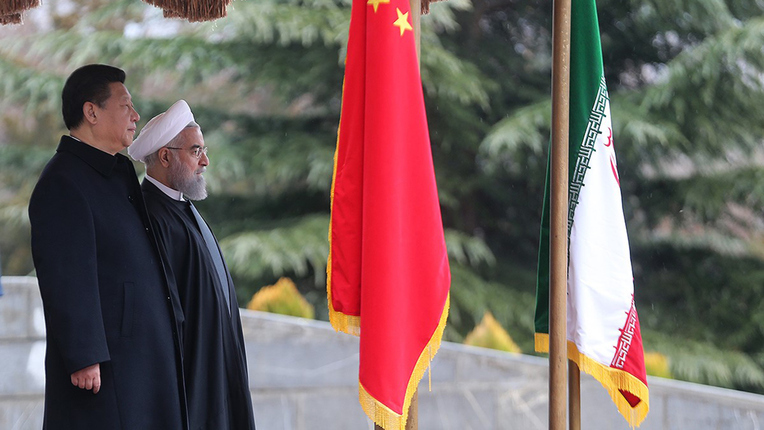 Iran and China on Saturday agreed to expand bilateral ties and increase trade to $600 billion within the next 10 years, said president Hassan Rouhani during a visit to Tehran by Chinese President Xi Jinping. After Iran’s economic sanctions were lifted by world powers, Xi is the second leader of a U.N. Security Council member to visit Tehran. 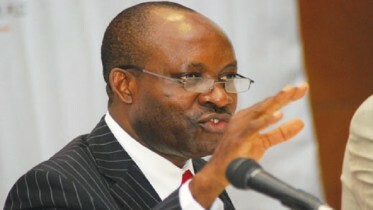 A move to forge a better relationship between the two nations and increase their international trade relation. “Iran and China have agreed to increase trade to $600 billion in the next 10 years,” Rouhani said at a news conference with Xi broadcast live on state television. “Iran and China have agreed on forming strategic relations (as) reflected in a 25-year comprehensive document,” he added. The document signed showed 17 accords were signed on Saturday, including on cooperation in nuclear energy and a revival of the ancient Silk Road trade route, known in China as One Belt, On Road. China hoped to improve ties with Iran as part of its plan to rebuild trade links with both Europe and Asia, and use that to carve out unique markets for its goods. Be the first to comment on "Iran, China Agree $600-Billion Trade Deal After Sanctions"